Boston's got the best fans in the NBA. The Celtics are the team you want to see. 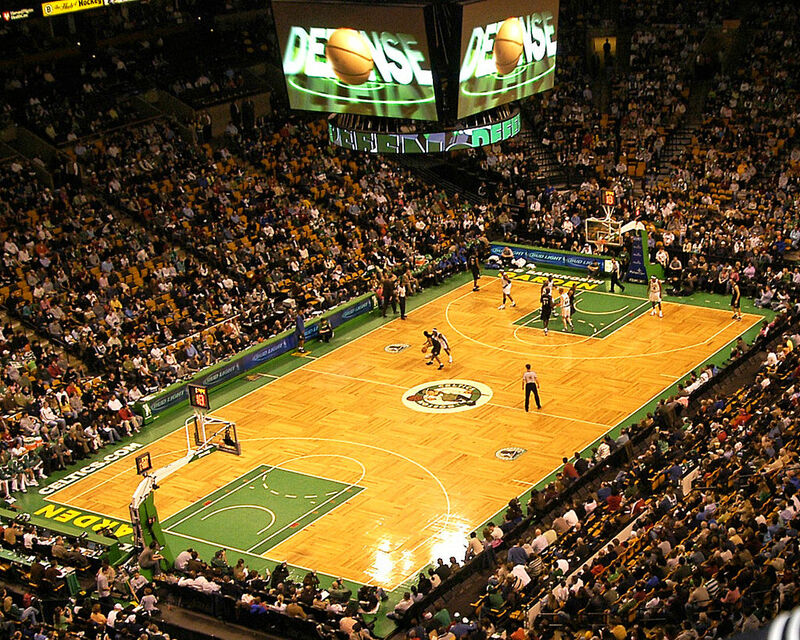 Get tickets to TD Garden (aka the Gah-den) or any NBA arena. I've said it before and I'll say it again, if you want sports, go to Boston. They know how to win, so see the boys in green take down another W with some beers.